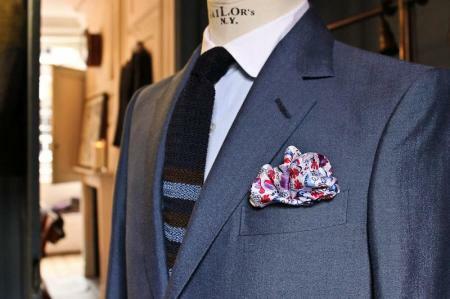 On a recent rainy evening, we took sanctuary at Morton's Club in Mayfair to enjoy an evening with tailor Timothy Everest. The audience was regaled with tales from Timothy's illustrious career and what struck us most was that, for a man who has since dressed so some of the world's most famous men, he is refreshingly down-to-earth. What we at The Good Wardrobe also love was his vision to create "investment pieces that stood out and were built to last." Timothy Everest arrived in London in his teens and applied for a job as an assistant in a hardware shop. Luckily for all of us, his application was rejected - a lifetime of selling nuts and bolts was not on the cards for the young Mr Everest. His destiny was sealed when his second application was accepted: an apprenticeship with legendary tailor Tommy Nutter. 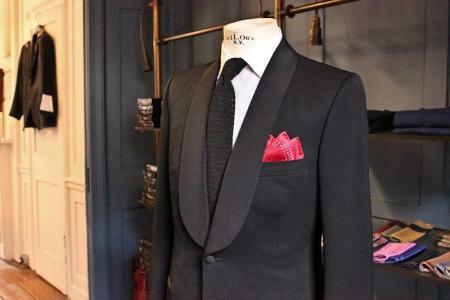 Having worked his way up the ranks Timothy launched his own bespoke tailoring business in 1989. 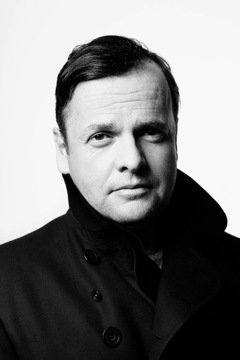 Over 20 year later his name is synonymous with design-led garments executed with high-quality and traditional craftsmanship. If the other audience members - his clients - were anything to go by then we'd have to agree, rarely have we found ourselves in a room of such sharply dressed men (it was quite a sartorial treat!). A brightly coloured silk works well in this classic yet flamboyant style. Be careful to keep the puff from becoming too large and outward. A perfectly straight squared off edge looks brilliant with geometric patterns. Ideal for adding a little flair to your business outfit. 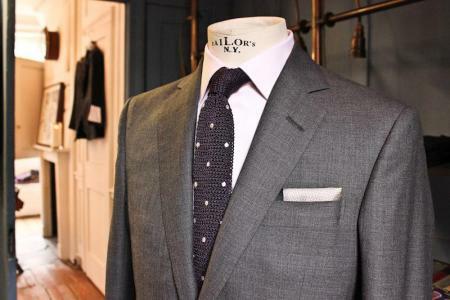 A variation of the more familiar double point, this style jazzes up the most classic of suits. The polkadot square is an expressive touch, for something a little different.